Nivea and Maybelline, two of my favorite brands have lip balms which top almost everyone's wishlist. 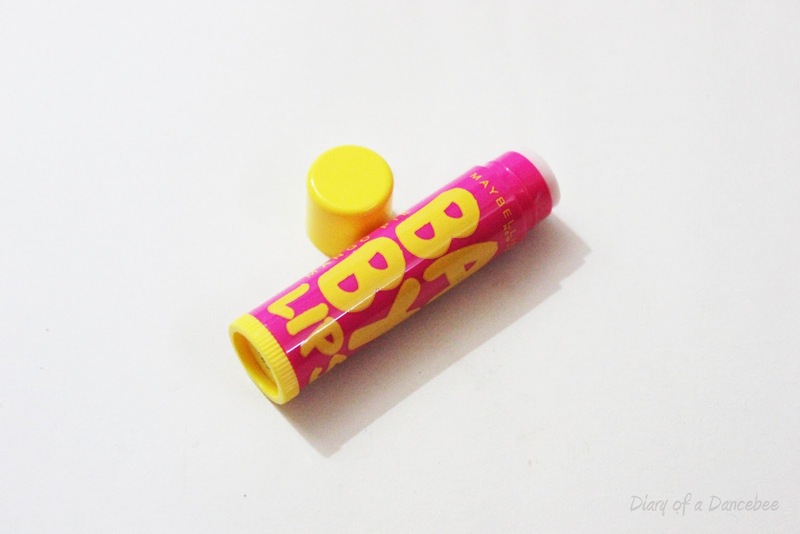 While Nivea's lip balm 'Repair and Beauty' has been around since sometime, Maybelline's 'Baby Lips' lip balm was launched a couple of months back. Winter is here and everyone wants a good lip balm which can repair and provide moisture to the otherwise dry, chapped lips. I used both the lip balms for a week each and finally, reviewed it for all of you. Read the post to find out which lip balm wins our vote. - As I used the flavored lip balm, it gave me a nice rosy tint, which looks amazing in the wee hours (sounds awesome, right?). - The packaging is adorable. It's cute, it's pink! - The one I got is a colorless lip balm, but it gave me an amazing sheen. After using both the lip balms, it was pretty tough choosing which one is better than the other. Honestly, I didn't find any negative point/cons in both the products. If you use any of these lip balms at night, you will notice that your lips feel soft and supple in the morning. While Nivea repair and beauty gave me a lovely rose tint, Maybelline baby lips protected my lips during the day with the SPF 20. But if I have to choose one (solely for the review purpose), I'll give one brownie point to Maybelline Baby Lips, only because of the sun protection. Have you used any of these lip balms?